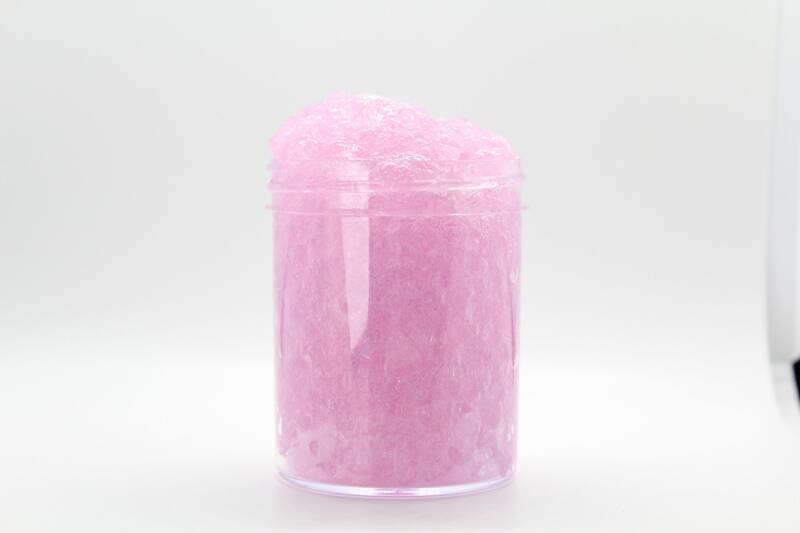 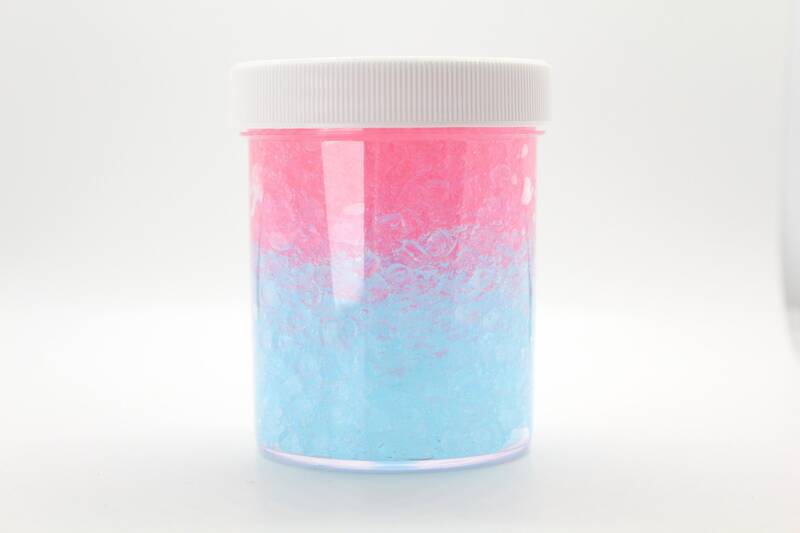 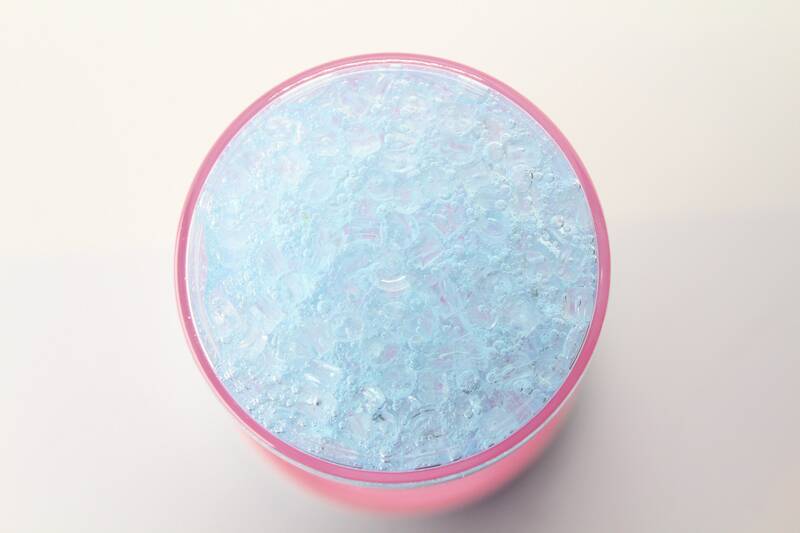 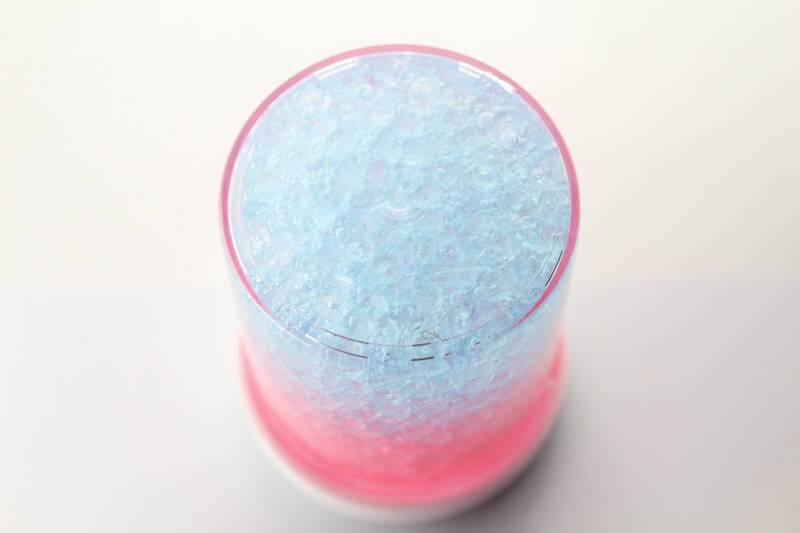 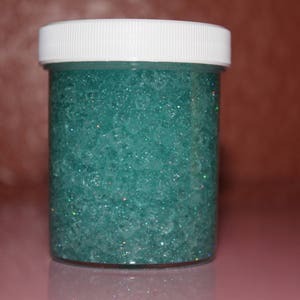 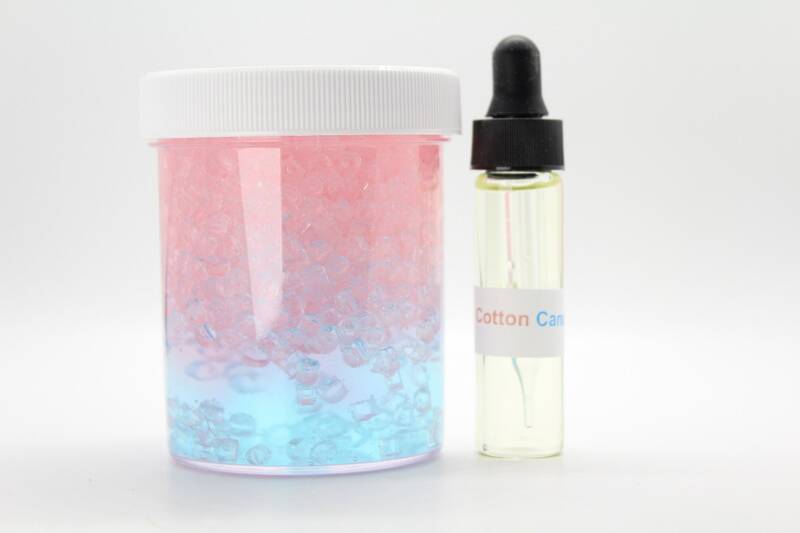 This slime is a sugar scrub slime with blue on the bottom and pink on the top. 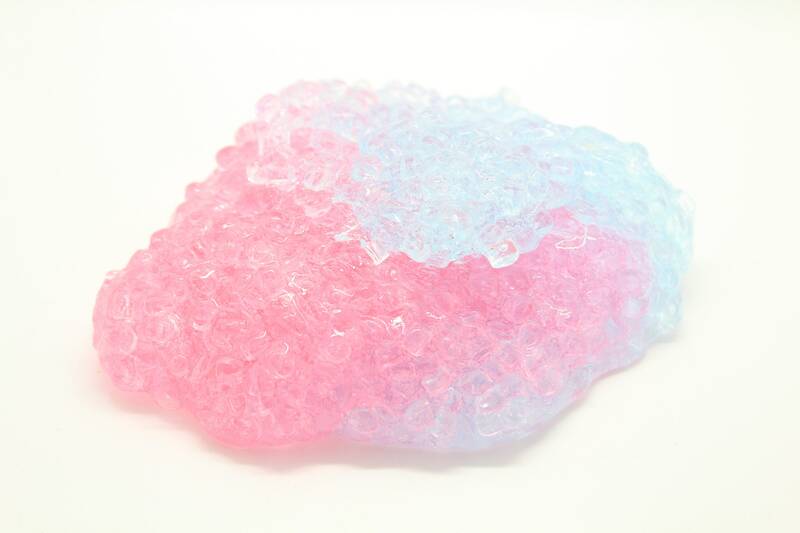 *DISCLAIMER this slime will mix and may mix during shipping. 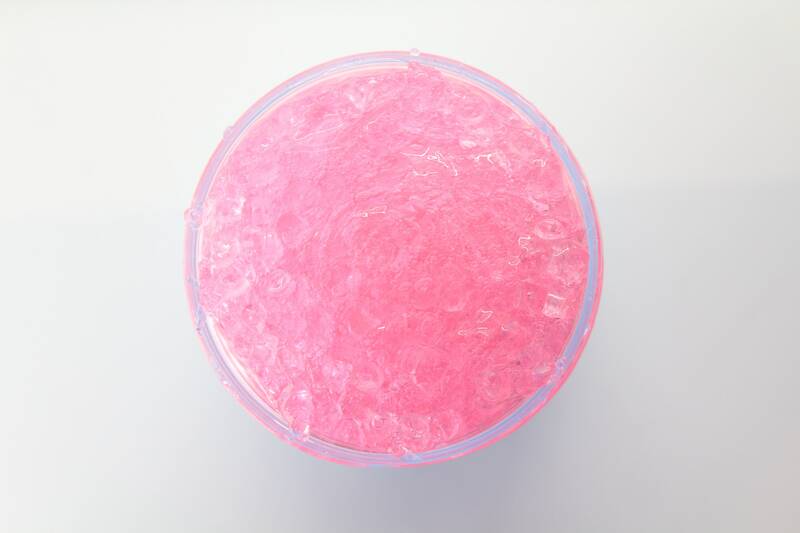 This slime turns into a purple color. 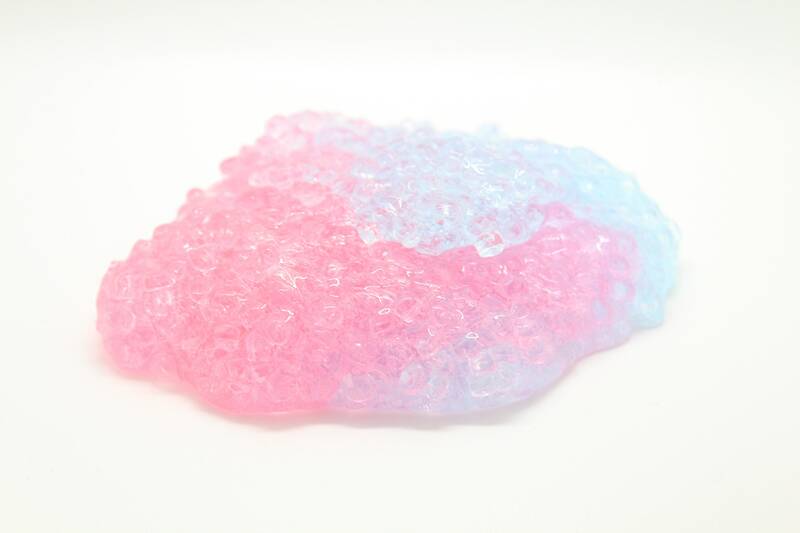 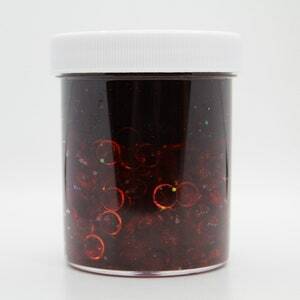 * This slime is very crunchy and will satisfy your crunchy slime needs. 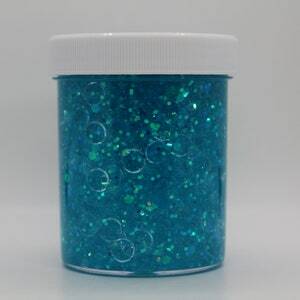 This slime comes in only 4oz at the moment but if you would like a bigger size please contact us through Etsy! 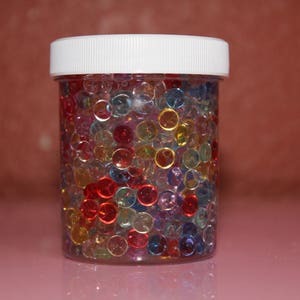 NOT SCENTED the scent interferes with the color!